Intrago Corporation | Integrated transportation solutions, for large campuses and small communities. An article on the design of electric cars. Name of the author is strangely familiar ;-) (requires subscription). Posted by Joe. Congestion Charging: Changing the game again? London Mayor Ken Livingstone and his team are watched and admired from around the globe for their daring leadership in implementing the London congestion charge – an £8 per day charge to drive into central London. But wanting to stay ahead, and cement a position of leadership on climate change, the mayor’s office are proposing that from next year the system changes – with what drivers pay being based on how much CO2 their car emits. Of course, critics say this makes the system effectively a tax on emissions, rather than space, so is this an admission the original system has failed, or a re-focusing of priorities onto the topic du jour? Currently people living inside the charging zone are 90% exempt from paying, and the system rewards technology in the form of hybrids and alternative fuel vehicles, by making them exempt – regardless of their size or actual emissions. Everybody else - from the smallest Smart car, to the biggest Cadillac Escalade; and the least polluting Polo, to the most powerful Bugatti pay a flat £8 per day. 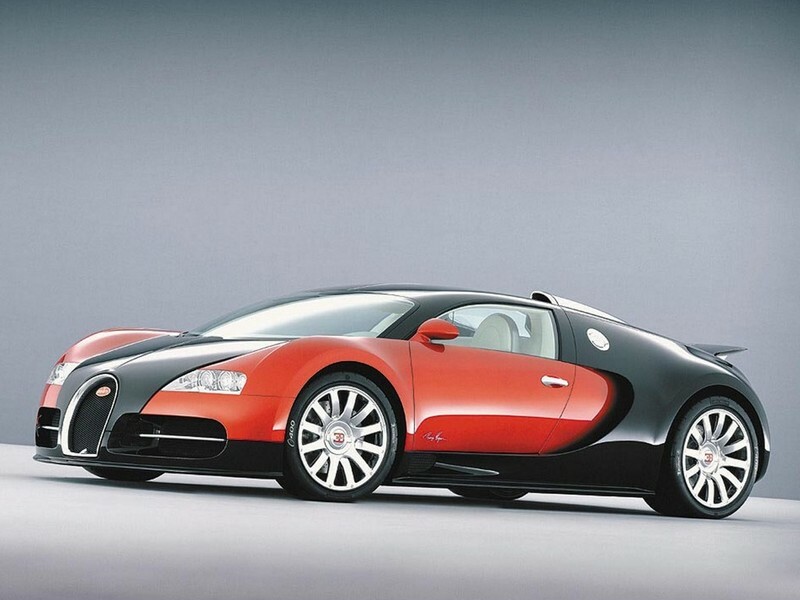 If you could afford a Veyron would you really care about £25? Cars that emit less than 120g/km of CO2 pay no Congestion charge. 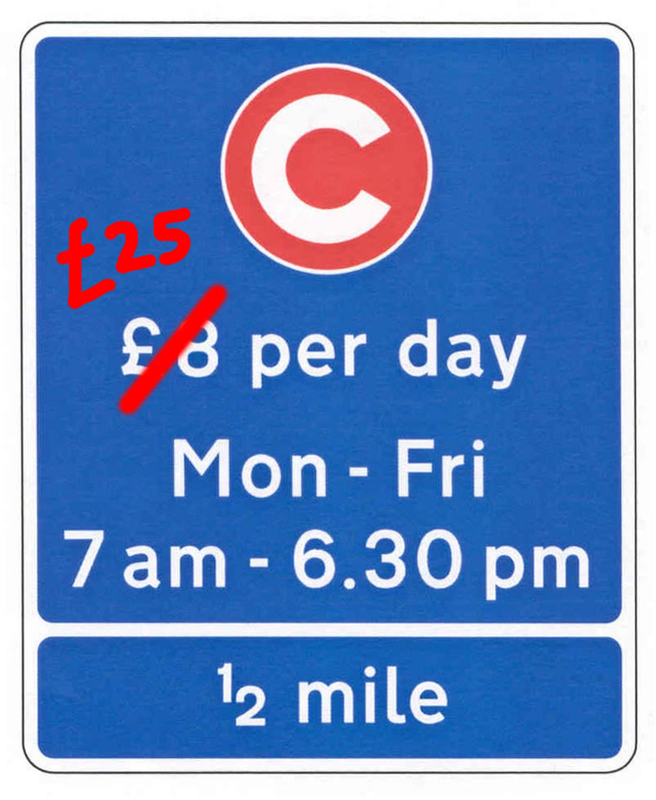 Cars that emit between 121-224g/km pay the same £8 per day, and if you live in the C-Charge zone you still get a 90% resident’s discount. 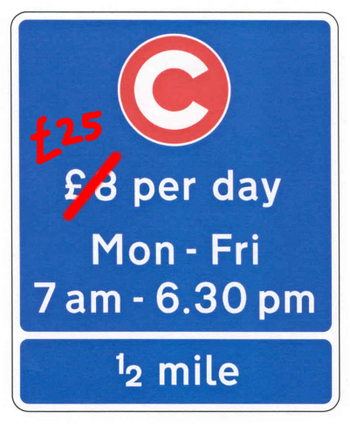 Cars that emit more than 225g/km or that were built before 2001 and have an engine size of greater that 3,000cc will pay £25 per day – and owners living inside the charge zone will no longer be eligible for resident’s discount. It raises awareness. CO2 is fundamentally a dull issue, and when it comes to cars, how much CO2 a car produces is still one of the last things on the mind of the average buyer - despite heightened environmental awareness. Do you know how much CO2 your car produces per kilometre? Neither did I – but I do as of yesterday. If you’re living in or near London and thinking of buying a new car from now on, you’d be stupid not to want to know. It incentivises people to choose more economical, lower CO2-producing cars – which could have a knock on effect on the types of vehicle and powertrians manufacturers will offer. Have a look at the article from back in November for why we think this could push manufacturers to develop lower-emissions cars more quickly. That idea that people who own cars which are ‘exempt’ will start driving into town every day is open to a good degree of debate. For the majority, the biggest influencing factors on whether to drive in London are ‘will I be able to park at my destination?’, and ‘how long will the journey take?’ Even if my car was exempt (and annoyingly it isn’t, missing the 120g/km cut-off by 2 grams! ), I wouldn’t drive it into central London because parking spaces are hard to find and expensive (£3-£8 per hour). And most journeys will be quicker on my bike or by tube. If something has to be done to measure the ‘impact’ of driving, other than raising tax on fuel – which has proved wildly unpopular in the past – CO2 emissions are probably the most sensible place to start. They’re also of the moment, so although The Standard is right to label this ‘mission creep’ it’s a fairly clever direction in which to creep given the current climate of environmental awareness. Ultimately, the ‘creep’ to an emission-based charge should position London and Livingstone at the forefront of leadership on environmental issues - which will be a good thing for the city. Many other mayors and leaders look to Livingstone’s approach to sorting out London’s transport issues as a model. While it is still far from perfect, what has been proved is that collecting money from car users and pouring it into alternative transport systems can have some effect in making a city easier to move around. Others might read into this that we will increasingly look towards breakthrough innovations and technology to solve or manage traffic issues – as the ‘tax’ of the Congestion charge has failed, because it hasn’t reduced congestion all that much. While that’s somewhat disingenuous, what’s true is that effectively raising taxes on people driving – through fuel, road tax, or charging them to enter special zones, doesn’t ultimately seem to result in that many people giving up getting behind the wheel. I'm betting this will be the car to be seen in next year - oh and you'll be able to drive it into London for free if these proposals go through. An absolutely stunning piece - centred around Chrysler, but ultimately nailing every single major issue within the auto industry revolving around innovation processes and business models. If you read only one things today, read this. We've posted this story in the links feed for today, but decided that it's too important just to leave in there. 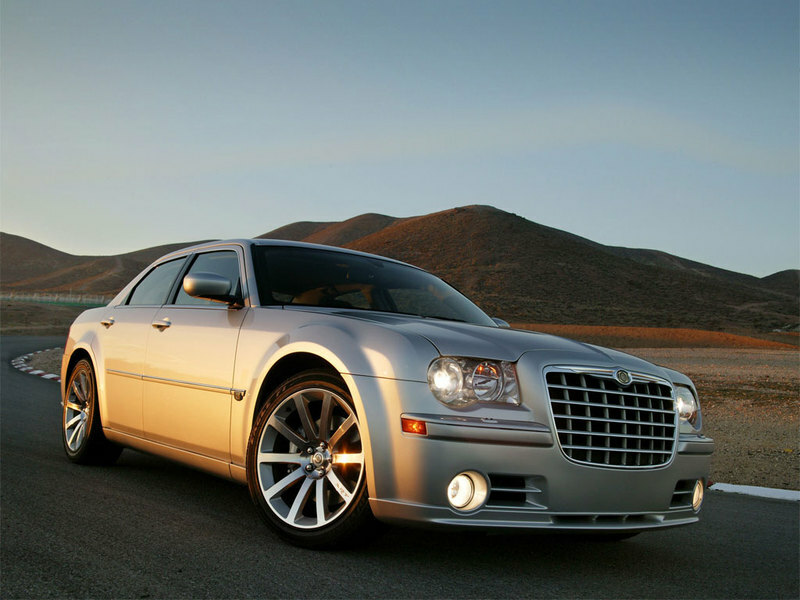 Following DaimlerChrysler's decision to dramatically shorten its name, by ditching Chrysler; Cerberus, the private equity group who bought the American Auto manufacturer has been raising all kinds of eyebrows - both in the auto industry and beyond. Rumours of tie ups with all kinds of other manufacturers from Hyundai to Cherry, the possibility of adding Jag and Land Rover to the stable, and appointing Robert Nardelli as new CEO, which demoted Tom La Sorda. Since Nadelli's appointment last week, anyone who's anyone in the auto industry and press has felt the need to express an opinion - but the piece by Jessie Scanlon at Business Week was the one that really resonated. Interviewing Larry Keeley, of Doblin - an innovation strategy firm, the pair discuss what Chrysler's business and innovation strategy ought to be, before moving on to discuss some of the issues that are at the very root of problems across the auto industry today. What do you see as Detroit's biggest problem? 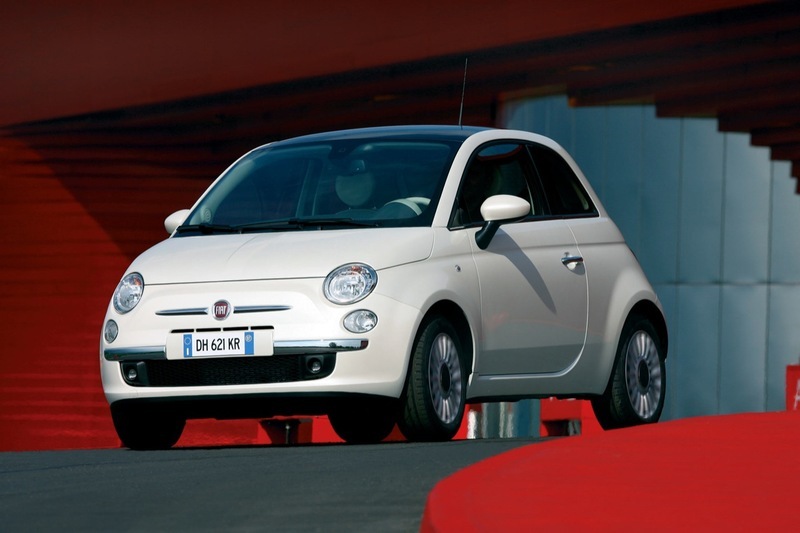 At the heart of it is a failure to meet the real-world needs of people who want to buy cars. And that is amazing. What big initiatives do you think Nardelli should focus on? There needs to be a revolution centered around the dealership model. And the way that cars are assembled, ordered, sold, and maintained. There also needs to be a revolution in the business model. As it is, everybody buys a car. They either drive it until it turns to dust, or they lease it for a few years. That has to change. You see that happening with the i-Gos and other car-sharing companies. The sooner that the Detroit leadership moves in that direction, the better off they'll be.... ...The automakers need those [Boeing Dreamliner] kind of great innovations. They won't be saved by some new piece of styling. To think that Bob Lutz is the answer is just goofy. It is about coming up with new ways to think about your product offering. And starting to think more about what really matters to your customers? Big ideas. Read the full piece here.